My computer was down so I am catching up on these. Sorry for the delay but each giveaway does last at least a week so stop by the post and enter. 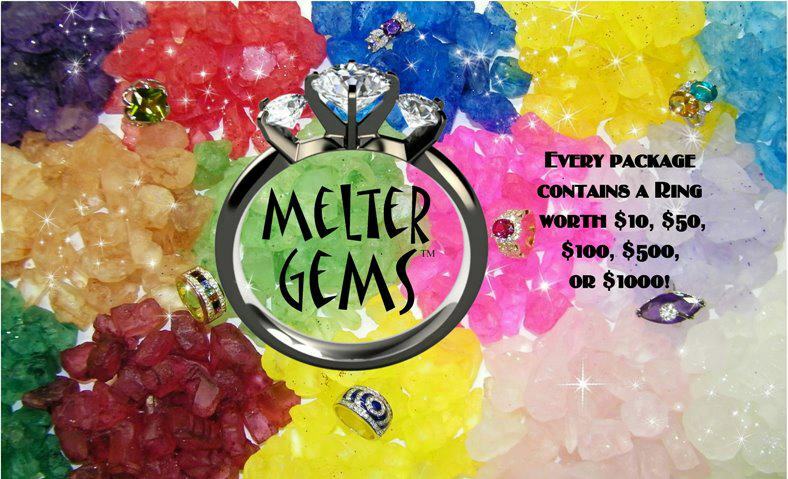 We will be giving away a Soylicious Melter and 2 Melter Gems of your choice! To see all the choices you will have, visit Soylicious! 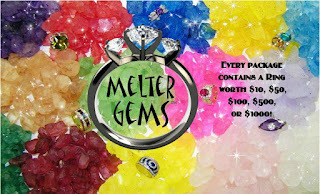 Each package of melter gems contains a ring worth anywhere from $10-$1000! 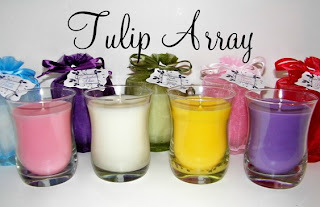 And One Candle of your choice! ARV-$86 We have a fantastic range of scents to choose from and a huge variety of melters! 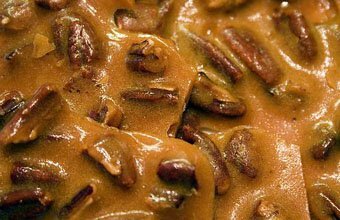 Wouldn't someone on your gift list LOVE these for Christmas?